A fruity, spiced chai with buttery-rich notes. Have a White Elephant or Secret Santa exchange on your holiday schedule? This is the gift for you. 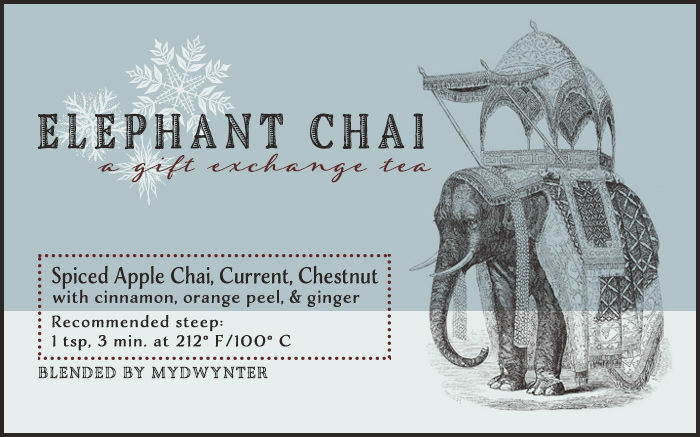 Love Elephant Chai? This is just one of 8 teas in this fandom. Check out the whole series.